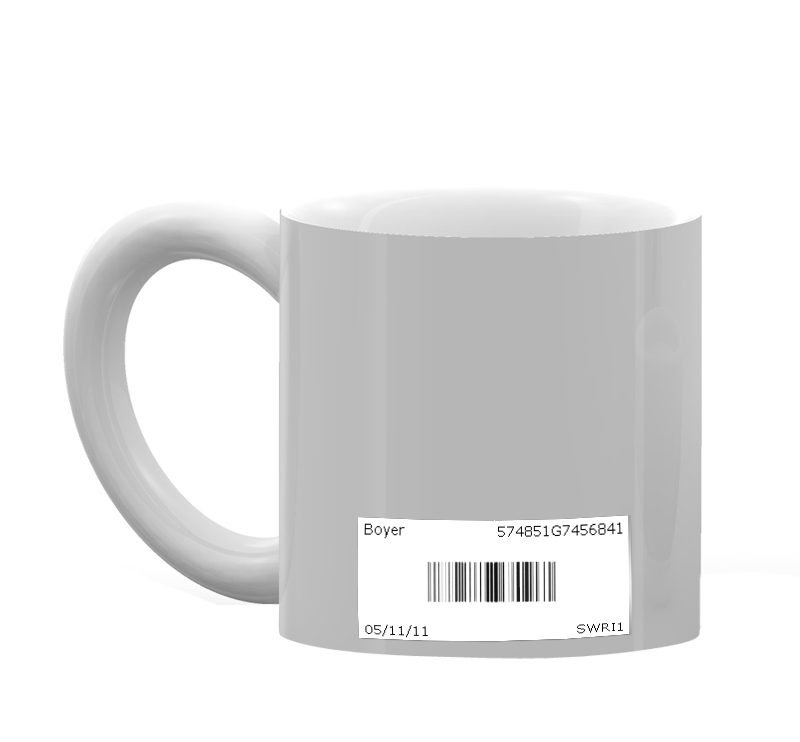 Why print your own Barcode Labels? 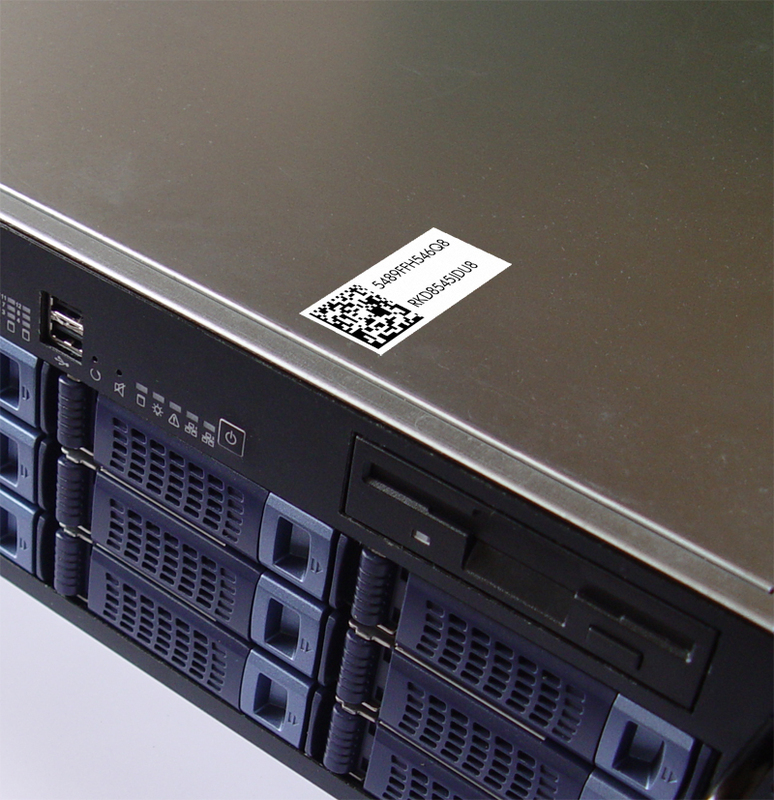 Printed symbols on a label capable of being read by a scanner. Label 1UP 8 1/2" x 11"
Label 4UP 4 1/4" x 5 1/2"
Label 4UP 4" X 5"
Label 6UP 4" X 3 1/3"
Label 8UP 4 1/4" x 2 3/4"
Label 10UP 4" X 2"
Label 30UP 2 5/8" x 1"
Label 80UP 1 3/4" x 1/2"
Or, you can browse all of our Blank, Print Your OwnTM Barcode Labels for all our formats. 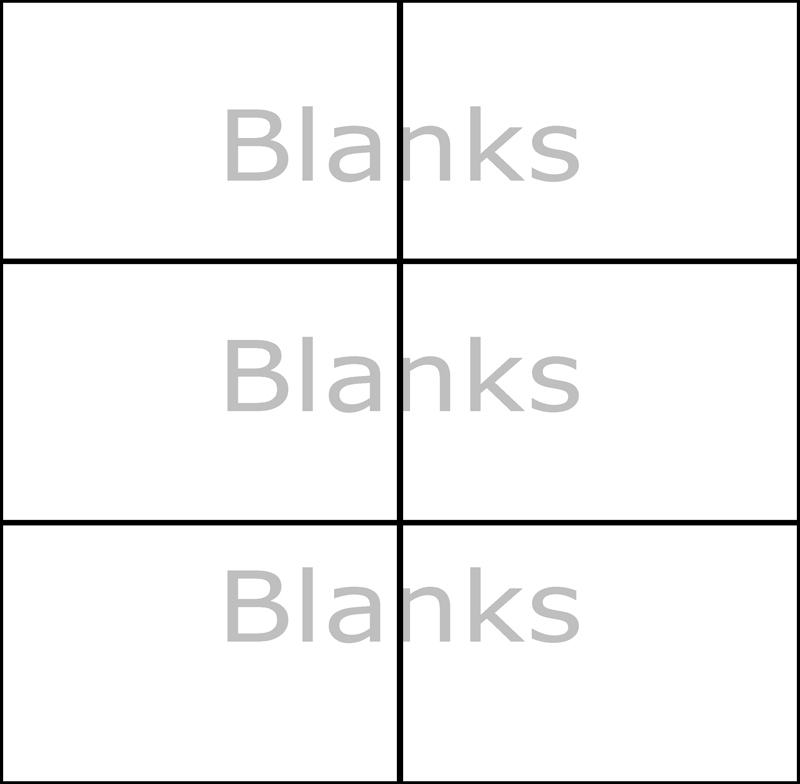 With these form/label combinations, you can easily streamline your picking, packing and shipping! You can also browse all of our potential Peel Out! 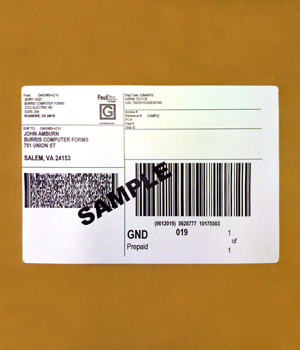 Shipping Label SheetsTM for Barcode Labels to find the format that best suits your needs. 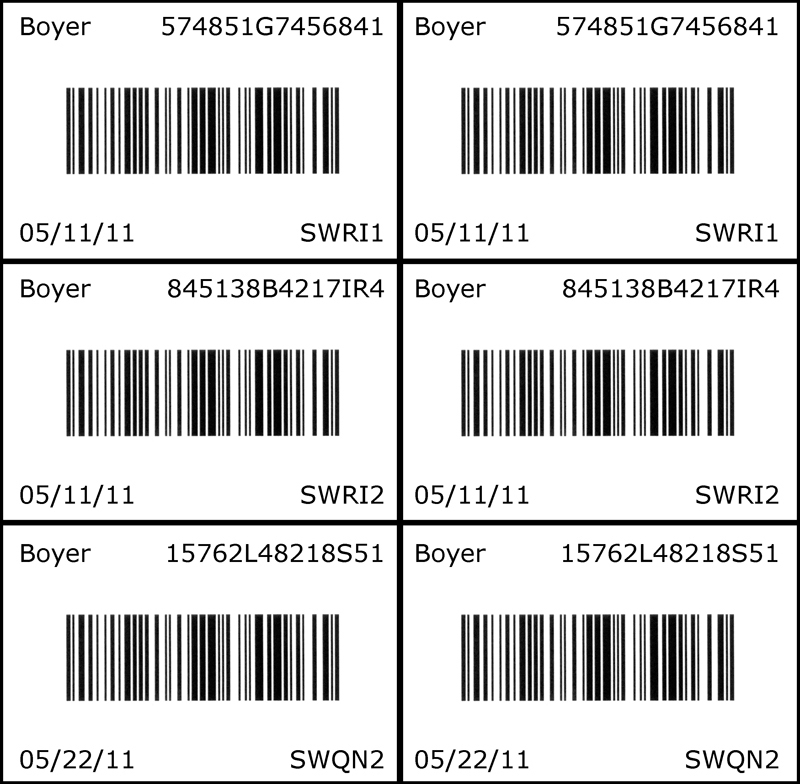 Check out this Professional Barcode Software Review to find what suits your needs best.